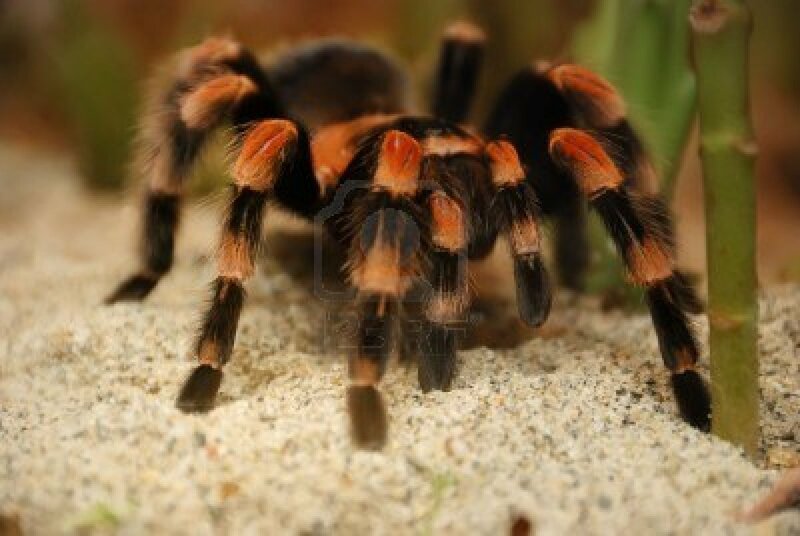 If in a dream you see a tarantula, you are expected by the conflicts in working collective. 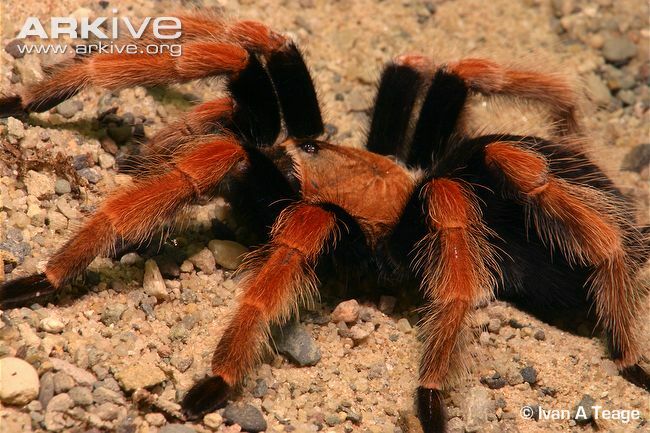 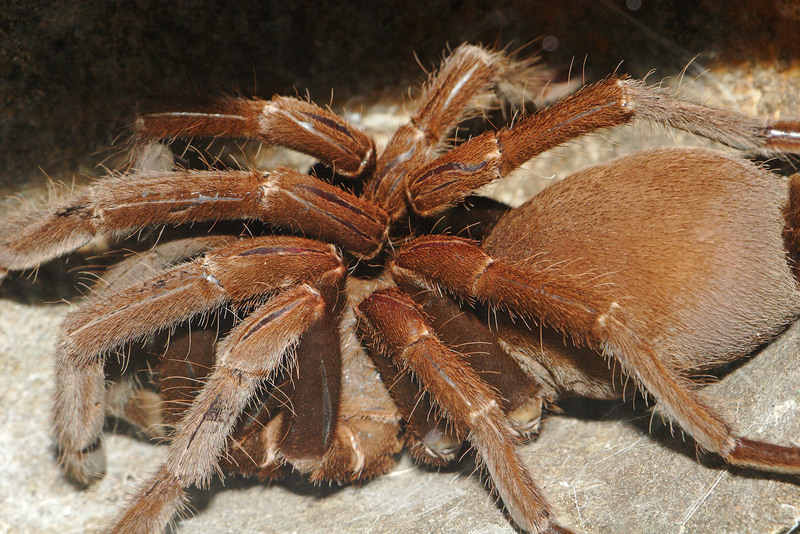 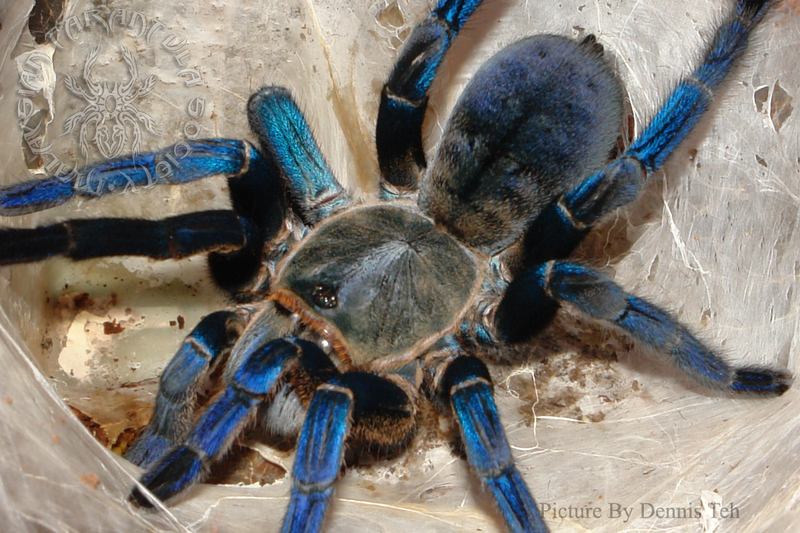 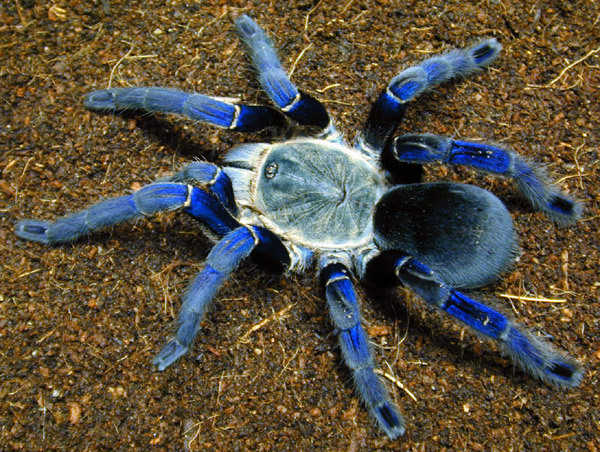 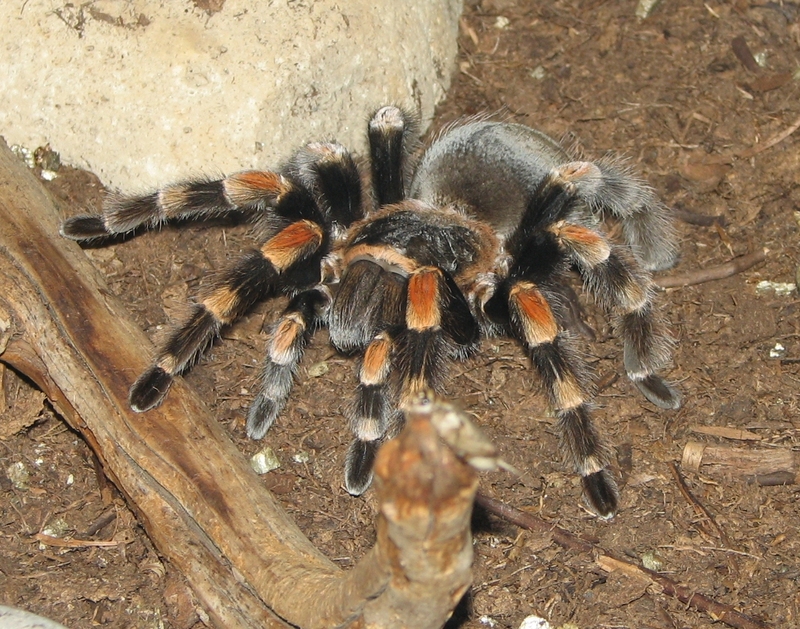 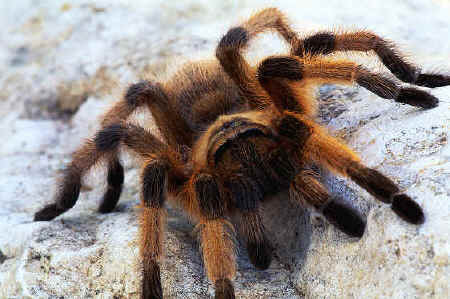 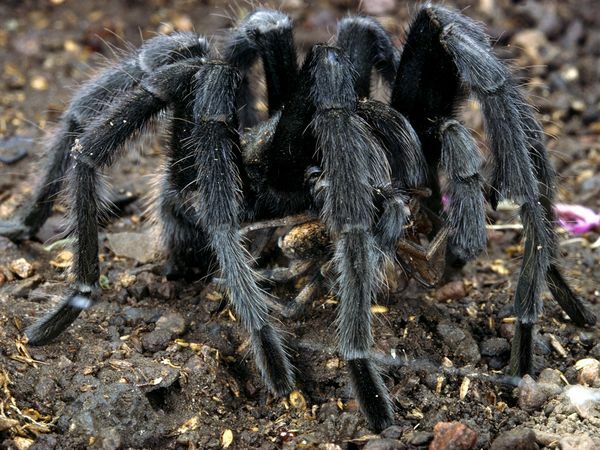 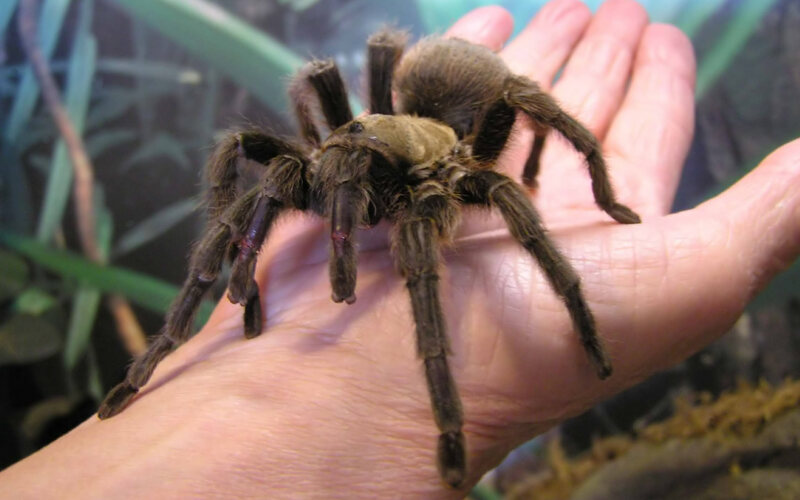 The dream in which the tarantula attacks you as it can mean intrigues of ill-wishers is especially adverse. 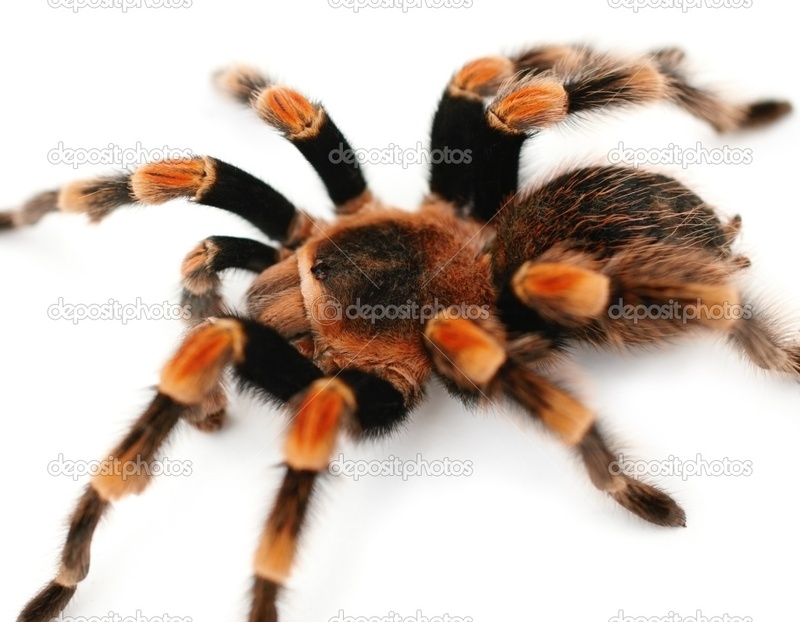 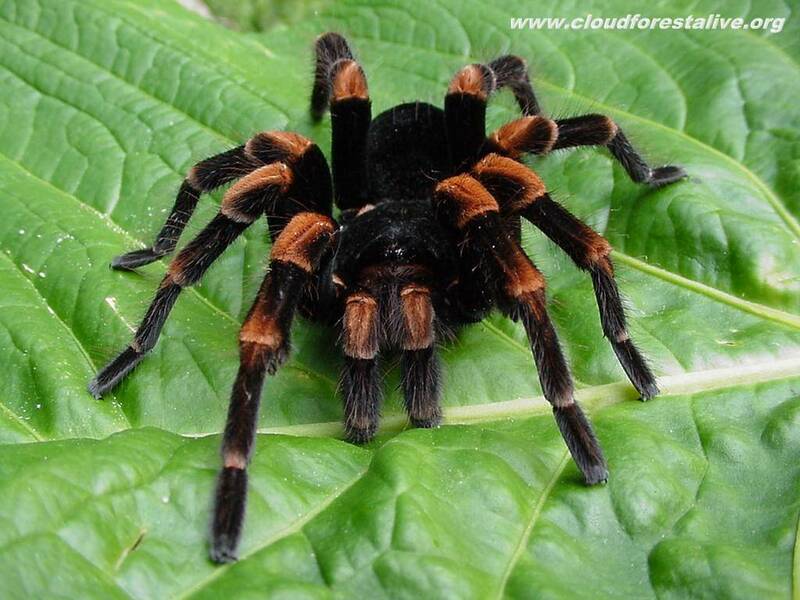 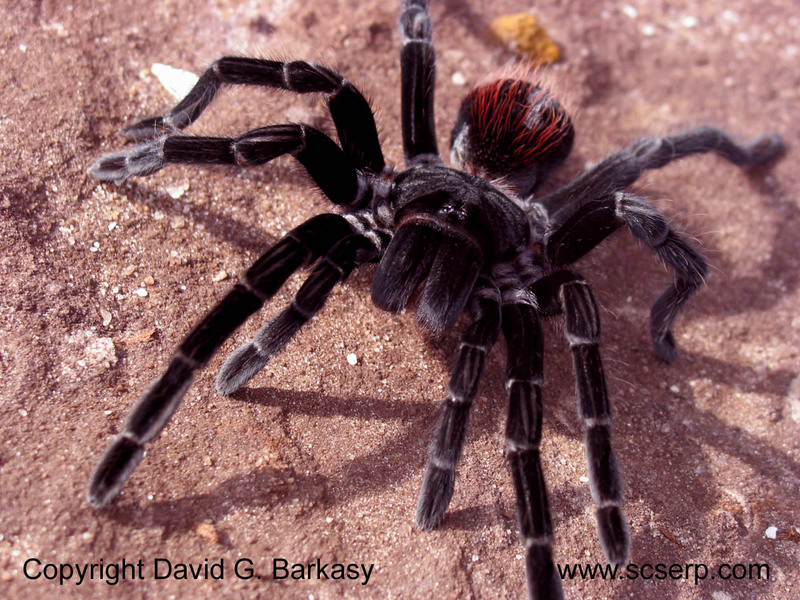 If to you dreamed that you killed a tarantula, you can win your enemies real life.